Ending the Pop! exhibition at the Fashion and Textile Museum was a sneak peak at the start of the Punk era. In retaliation of the increasingly tame rock music and mainstream style of the musicians, a DIY attitude to music and fashion took place. The Punk era can be related back to the rockers of the fifties. Both eras of music were a big contrast to what was happening at the time. They both started as underground scenes before gradually taking hold of mainstream culture. 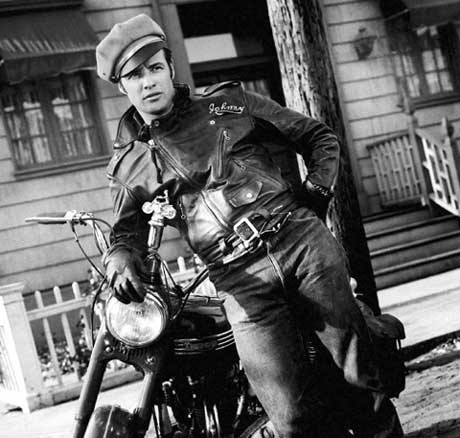 In terms of fashion, the fifties breakthrough was when Marlon Brando starred in The Wild One. Soon teenagers everywhere wanted to emulate their idol. 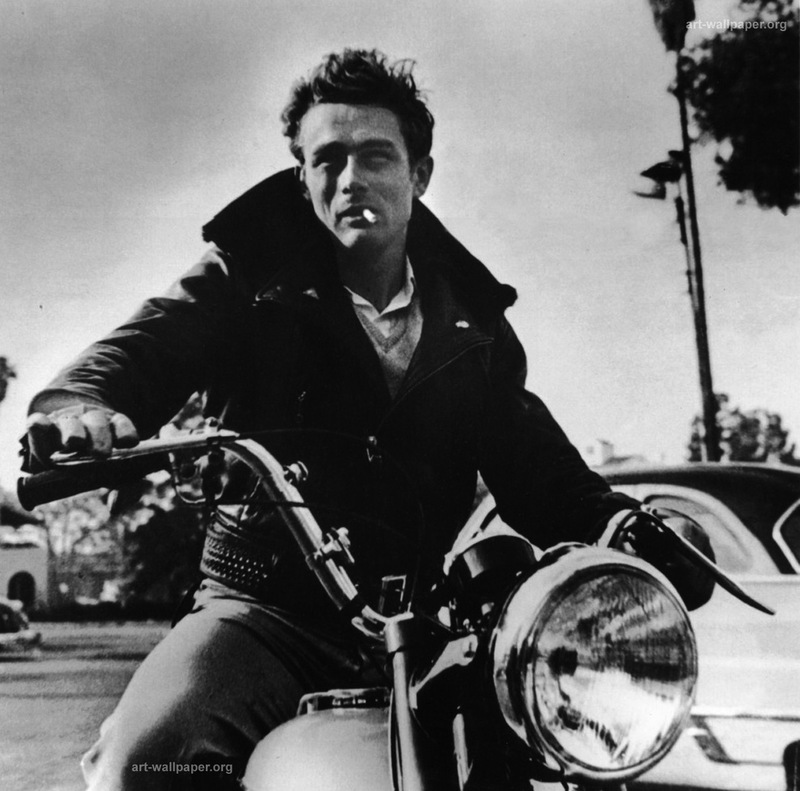 Again, Brando wore leather well in The Wild One. And twenty five years later, leather was still used for fashion rebellion, this time studded and distressed to within an inch of its life.